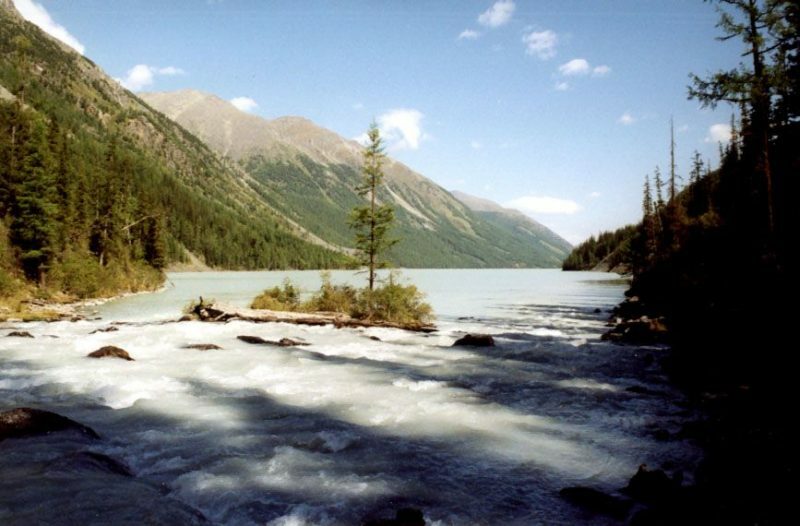 The Siberian taiga is one of the most isolated places in the world. It is also one of the most difficult terrains to travel through and it’s nearly impossible for a human being to live there. The long winters of very cold weather discourage human habitation, which makes this place the largest uninhabited wilderness on Earth. The area of 5.1 million square miles covers around 10% of Earth’s land surface and is almost exclusively a home of animals. 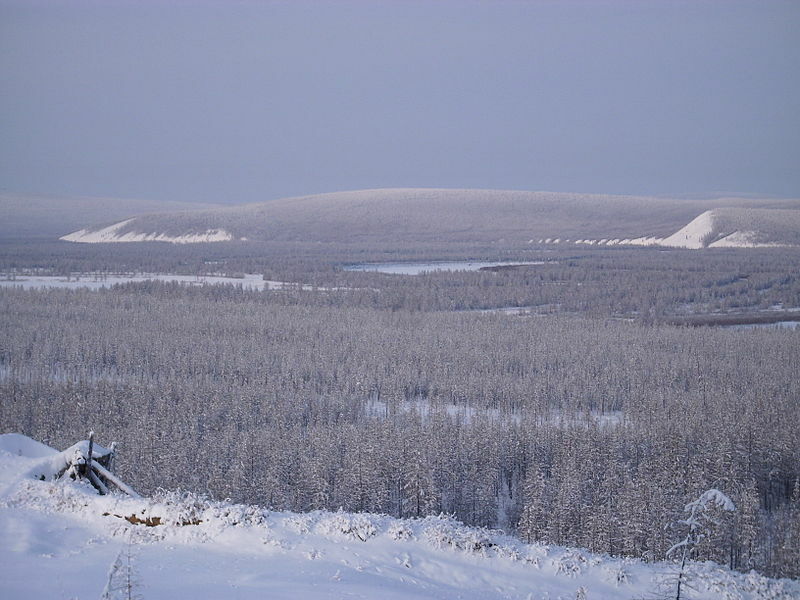 From bears and foxes during the day to wolves that hunt during the night, the Siberian taiga is populated with animals capable to survive its harsh coldness. Talking about harsh coldness, the average temperature of this area is below freezing and as you might have guessed, summers do not last long there. You might have heard stories about Japanese soldiers who occasionally emerge from the jungles, hiding since Second World War. One such story is about Shoichi Yokoi, the Japanese soldier, who lived in the Jungle of Guam for 28 years after the end of World War II. It was 1978 when Russian geologists in Siberia stumbled upon a family of five that had been living there in isolation for more than 40 years. 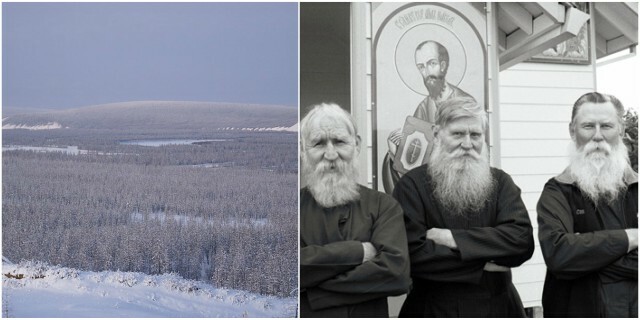 It was the Lykov family, a family of Old Believers, who lived as hermits in the deep taiga of the Sayan Mountains in Southern Siberia from 1936 until the geologists found them in 1978. They were found about 150 miles away from the nearest settlement, in a spot that had never been explored. 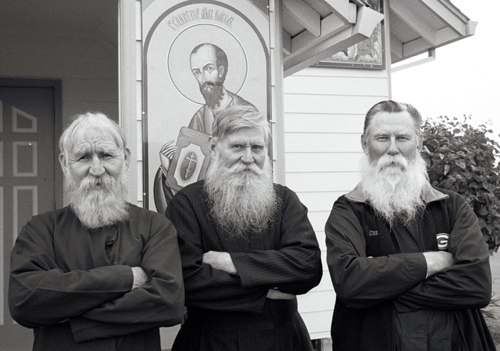 Prior to 1936, the Lykovs have been living in a populated part of Russia, but after a Soviet patrol killed Karp Lykov’s brother, he gathered his family and fled into the vast Siberian taiga. After that fateful day, they were never seen again. For more than four decades, Karp Lykov, along with his wife and children, lived in a wooden hut just a few miles from the border with Mongolia. According to an article in the Smithsonian, when the Lykovs first decided to go to the Siberian taiga there were 4 of them: Karp Lykov; his wife, Akulina; their son Savin; and their daughter Natalia. Two more children were born in the wilderness: Dmitry in 1940, and Agafia in 1943. An old family Bible and prayer books which the Lykovs took with them were just enough for the children to learn how to read and write, but surviving in the wilderness was the real challenge they were about to face. Their diet mostly consisted Siberian berries and vegetables they grew themselves. Additionally, they learned how to hunt without guns or bows, but that was apparently not enough as they often faced starvation. Things went from bad to worse for the Lykov family in the late 1950s when Akulina died of starvation, leaving Karp and the children to continue their struggle to survive in the Siberian wilderness. When the geologists found them in 1978 they were astonished by the fact that the surviving family had been living in medieval conditions. However, Karp Lykov welcomed the strangers. The Smithsonian reports that at first, they refused everything that they were offered by the geologists except for one thing – salt. It’s been 40 years since Karp tasted salt and he simply couldn’t refuse the offer. The geologists tried to convince Karp and his daughter Agafia to move in with relatives in a village 150 miles away but they refused each time they were offered. Karp died on February 16th, 1988, and his daughter, Agafia, remained living alone in the mountains of the Siberian taiga.